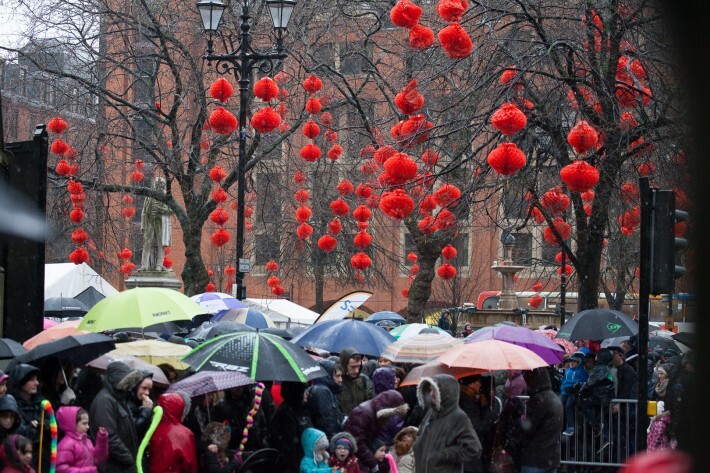 Manchester is often associated with rain, but when you live here, you don’t let it spoil your fun. Whether you like to meander round a gallery, shop till you drop, or do something a little more adventurous, the city is full of indoor activities to keep you entertained until the sun comes out again. I’ve put together a list of 12 ideas that are so exciting, you’ll almost wish it was raining. 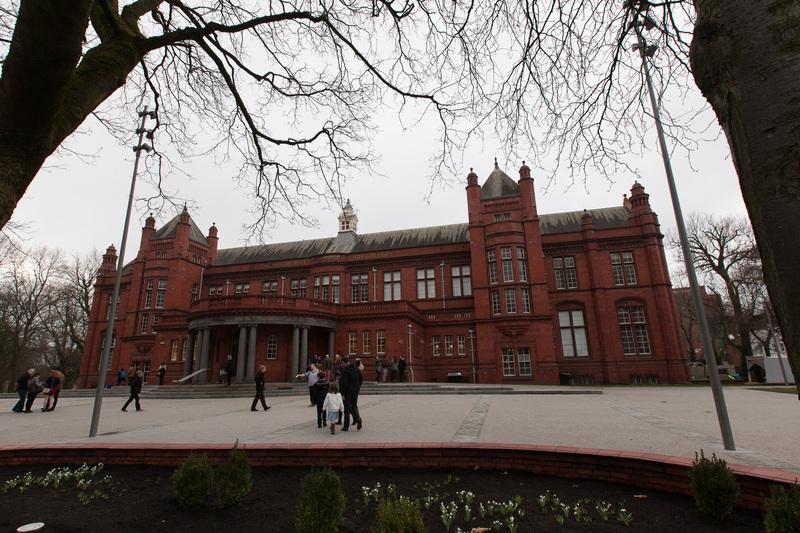 The Whitworth Art Gallery has attracted attention far beyond the reach of the city. 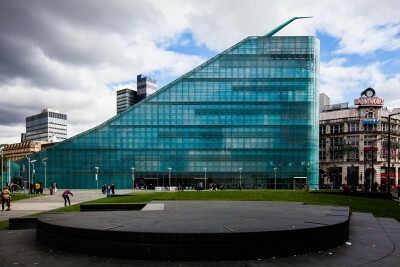 Manchester is fast establishing itself as a ‘go to’ destination for art lovers. Manchester Art Gallery, HOME, the Centre for Chinese Contemporary Art, Gallery Oldham and The Lowry barely scratch the surface of all the fantastic exhibitions available to view in Manchester at any given time. You’re bound to find something that inspires you. Manchester Museum and the Museum of Science and Industry (MOSI) are both within walking distance of the city centre, and they are well connected by public transport if you need to avoid the rain. Whether your interest lies in dinosaurs, mummies and live animals, or science, innovation and industry, you can be sure to find something to suit your taste. Both venues offer a regular programme of special exhibitions and events, so there’s always a reason to go back. Adults and children alike will always have a passion for Lego. Minifigs have become extremely popular and you can create your own in the Lego store in the Arndale Centre. Be prepared to fight off the kids though. 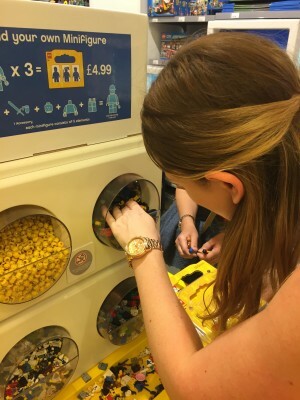 If you do have a child in tow (required for entry), you can always visit the Legoland Discovery Centre to build and test lego racers (with your kids of course) and to see Manchester’s top attractions made from Lego. 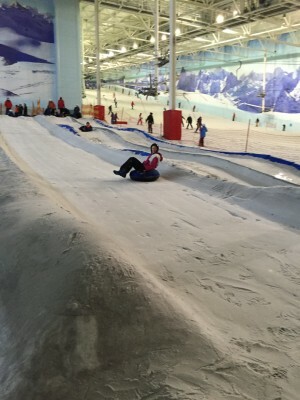 Whether it’s skiing, boarding, rock climbing or sky diving; adrenaline junkies will find themselves in their element at Chill Factore and Airkix. The snow park is lots of fun too. If you travel anywhere in the world and say you’re from Manchester, people will automatically say the name of one of the city’s football teams straight back at you. You can take a tour of Old Trafford or the Etihad Stadium but it you’re after a generic football experience, visit the National Football Museum. For a day out with a difference why not visit Jump Nation. It’s a room filled with trampolines, even up the walls. Bounce away your cares and burn a few calories at the same time. A building full of books to be more precise. 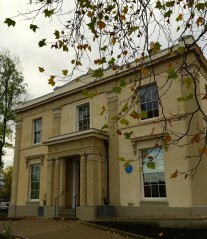 Manchester is home to several beautiful, historic libraries. Visit John Rylands for its striking Gothic architecture, admire the domed structure of Central Library; the Portico Library is designed in Greek Revival style and Chetham’s is the oldest public library in the English speaking world. All host a changing series of events and exhibitions. The quintessentially British pastime has made a comeback over recent years, and what better way to escape the raindrops that by nibbling on finger sandwiches, smothering a scone in cream and jam, and licking cake crumbs off your fingers, whilst sipping from a tea cup filled with your favourite brew. 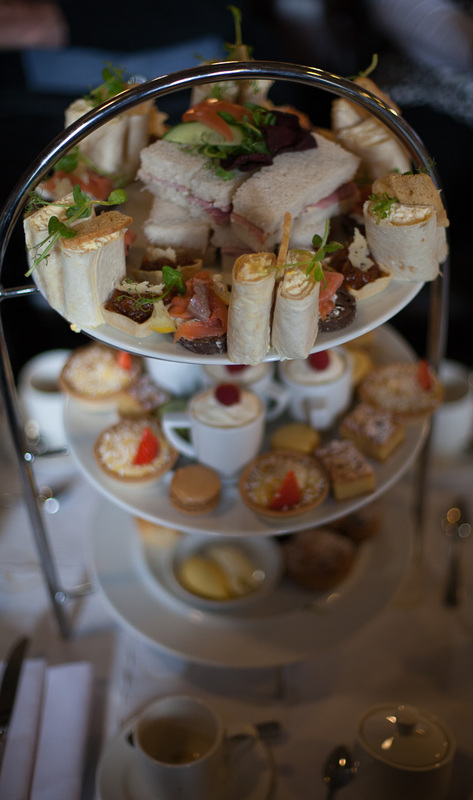 Many bars, restaurants and hotels offer afternoon tea in Manchester. I’ve put together a list of my favourite afternoon teas to help you find the best selection of cakes. Manchester has plenty to offer shoppers of every taste and budget. Whether you’re looking for high end labels, vintage / second hand bargains, or high street gems, you’ll find it all in town. On a wet day however, you may prefer to brave the Trafford Centre for shopping under one roof. Find out what it’s like to ride on the wooden bank of a velodrome and picture yourself as the next Chris Hoy or Laura Trott. A visit to the National Cycling Centre offers cycling activities for all ages and preferences, including an indoor (and outdoor) BMX track. Perfect for showing off your tricks, if you know any. There are plenty of traditional bowling alleys in Manchester, where you’ll find spotty teenagers, sweaty bowling shoes, and cheap beer. 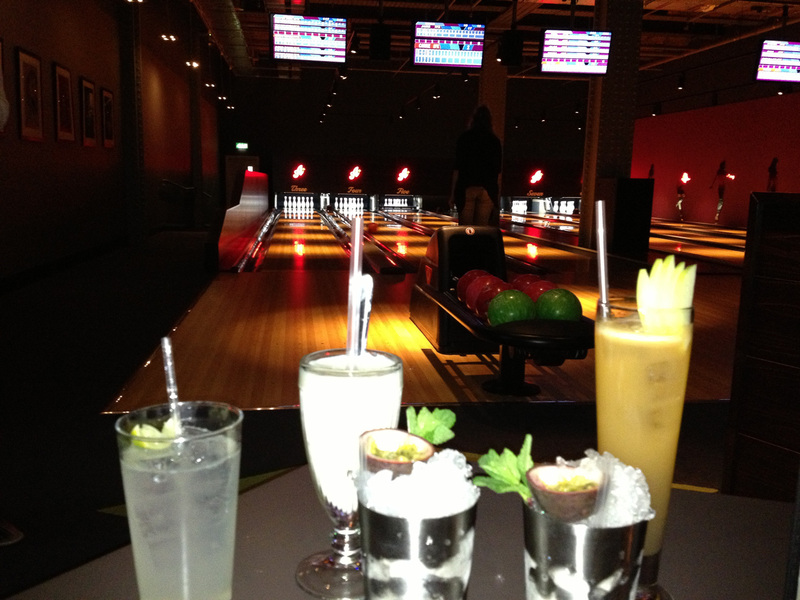 But, the pastime has upped its game and you can now enjoy a cocktail and decent grub as part of a high end bowling experience. Check out Dog Bowl or All Star Lanes. Pit your wits against an escape room and solve puzzles to secure your freedom. 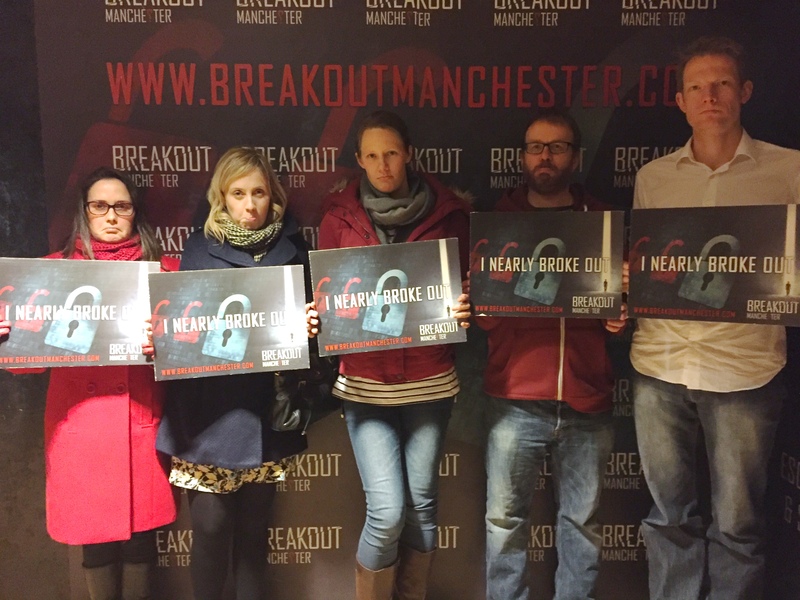 It’s a craze that’s taken off across the city at a number of venues including Breakout Manchester and The Escape Room. House of the Dead at Victoria Warehouse promises to be the most challenging, and most terrifying escape room yet. Glad I can be helpful Anne! Let me know when you are coming and I can keep you up to date with any special events taking place when you visit. Alternatively, schedule your trip to coincide with an event like Manchester Day or the Great Manchester Run to experience an incredible atmosphere in the city. by the end of the year it could be longer ….